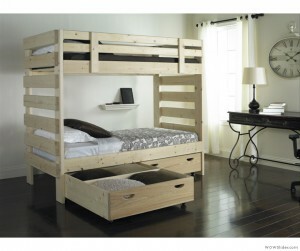 The Tall Non Stackable Bunk Bed is a great space saving solution to any room. Here you have two beds taking up only the space as one bed. 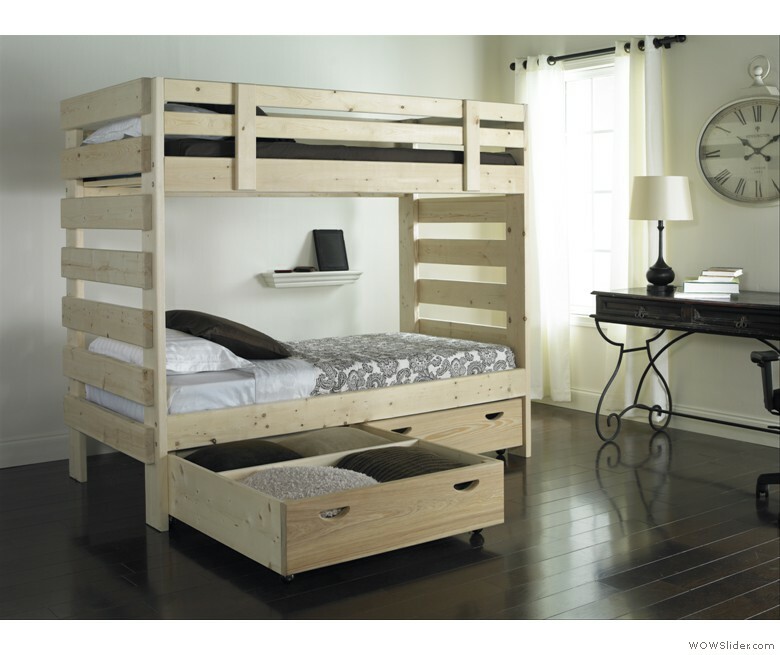 Add a Trundle Bed and you have three twin beds in the place of one! Or add the large Storage Drawers and there’s no need for a Dresser!